Danny The Count Koker is a Las Vegas legend who acquires, restores and customises classic cars and motorcycles! From vintage Thunderbirds and classic Corvettes to souped-up Harleys and tricked-out trikes, when Danny sees a ride he wants, whether its on display, at an auto auction or driving on the road, he will stop at nothing to get his hands on it! 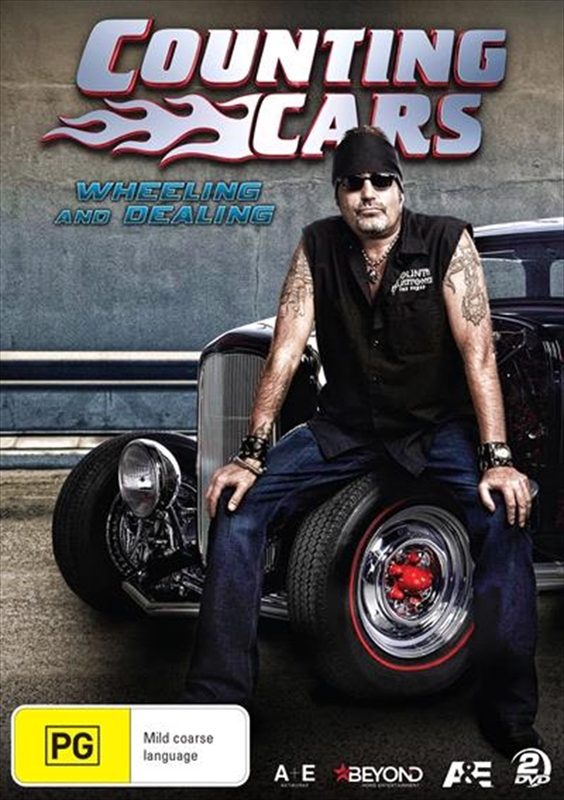 In this collection of COUNTING CARS, Danny builds a world-class bike for a high-end client and the Count Kustoms crew take on a major restoration job involving a 1957 Special Edition T-Bird.